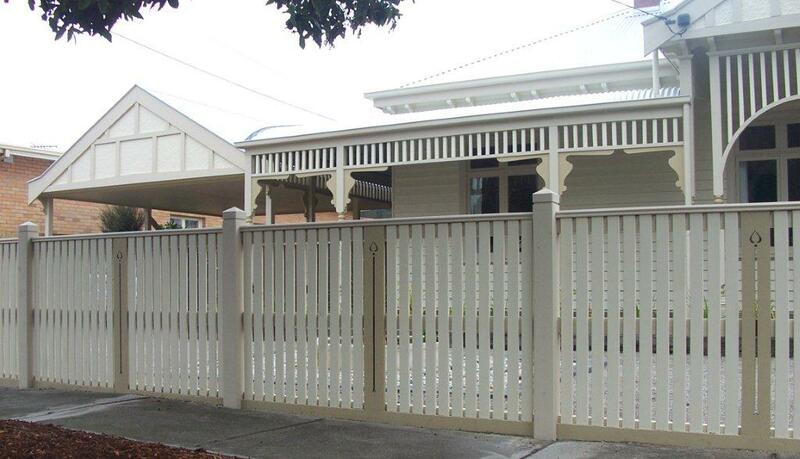 Heritage fencing and emu wire fences in Geelong and the Surfcoast. 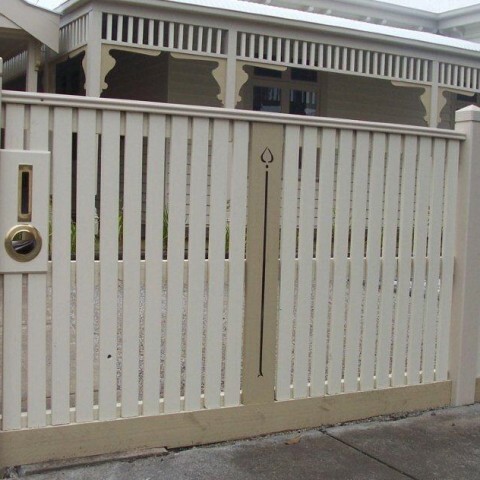 At Belmont Fencing in Geelong, heritage fencing – also known as emu wire fencing – would be one of our most popular front fencing style in Geelong. 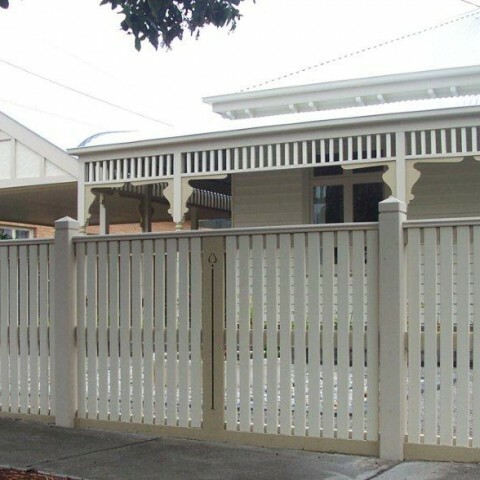 Originally manufactured in the 1920s, heritage fencing complements cottage-style gardens, works well with a huge range of styles and is a well-recognised part of the Australian streetscape. 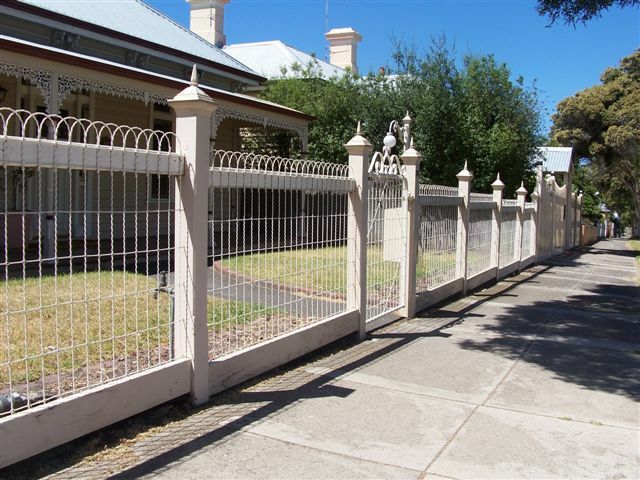 The beauty of emu wire fences and heritage fencing is that there is a huge range of great styles and colours that can be designed to suit your home and budget. 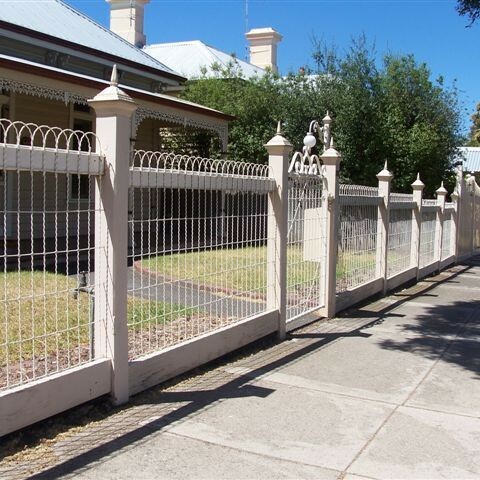 Our emu wire fencing is available in 4mm galvanised wire, powder coated or galvanised and is available in heights of 1250 mm, 1100 mm, 950 mm. 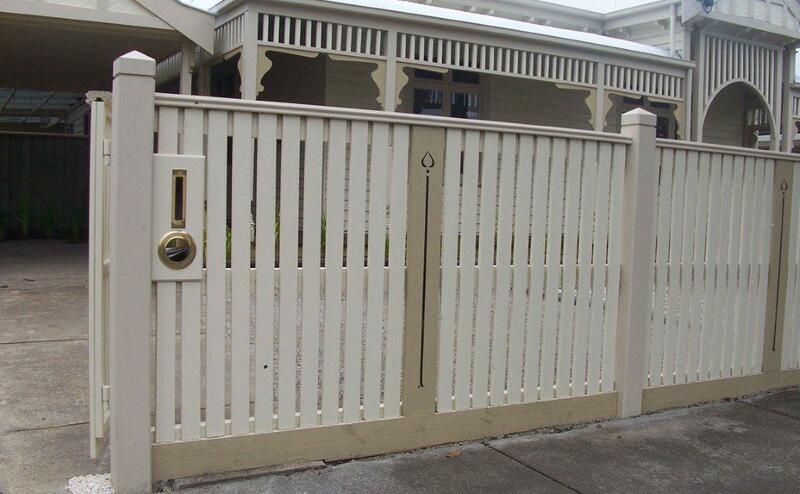 Click for emu wire gate styles and colour ranges. 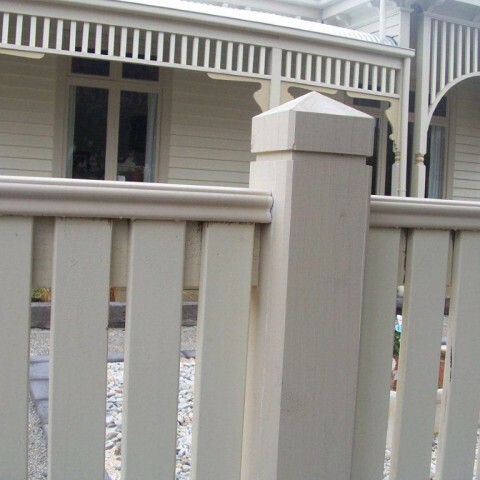 Once you have your quote consider the time frame for when you would like your fence built so as we can schedule the works in for you as we are typically booked months in advance. 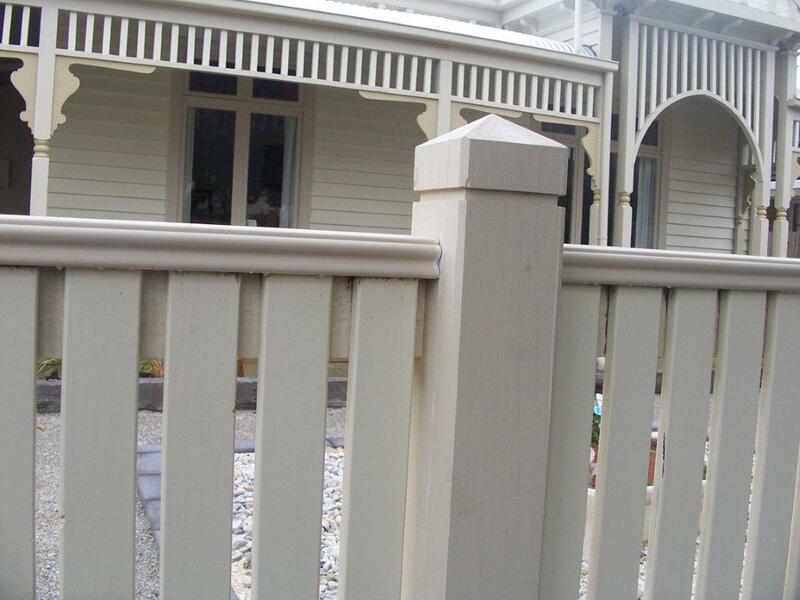 brush fencing and fencing products. Complete our online fencing quote form or phone us on 03 5243 0281.